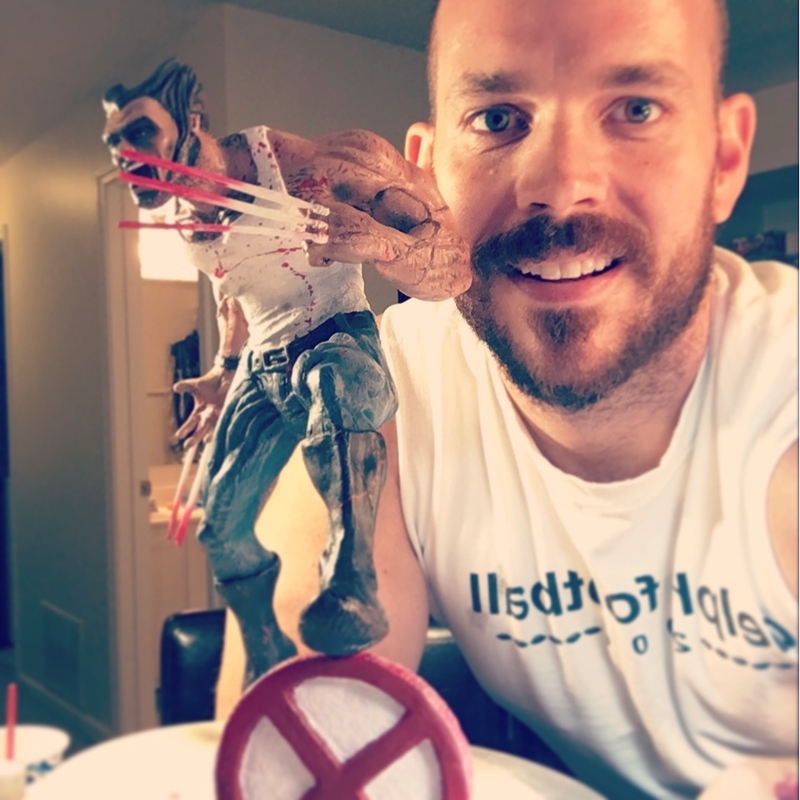 Feedback and direction - Painting my first resin model. 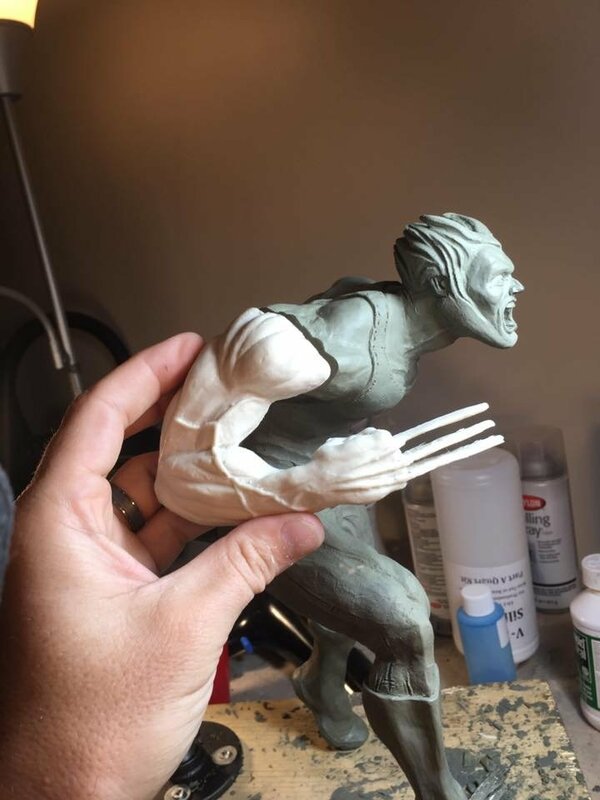 Hey all, I'm new to sculpting and have many questions to ask but I'll try to hone in on just one for now. What is your favorite type of paint to use on a plastic resin model? I plan on airbrushing. Here is my first attempt at a full production model from start to finish. Ready for painting soon! Personally, I like to work with translucent acrylics and slowly build up color in layers. Looks like a great product, thanks Chris! I did some research and you are right, this seems to be a very popular set of paints because of the translucent effect. 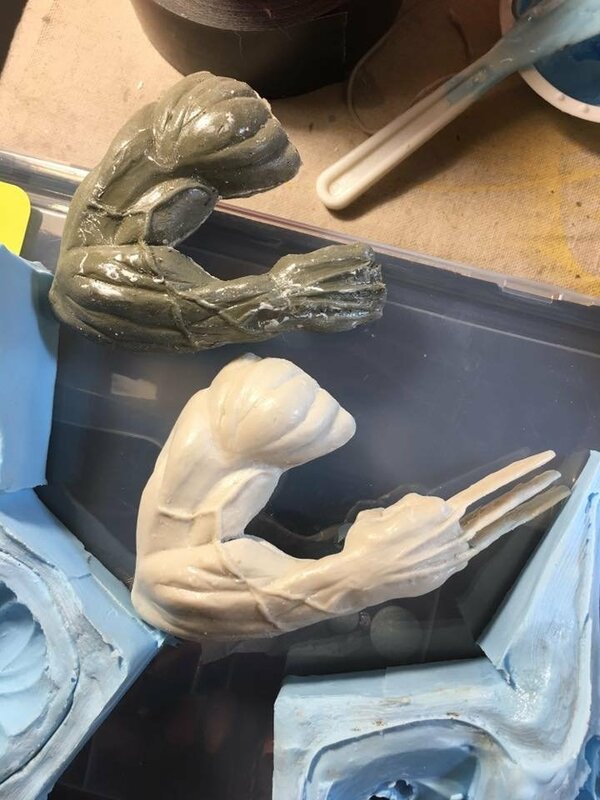 Almost done with my first full-production sculpture-mold-resin casted-and airbrushed product. This was so much fun, I'll have to do many more now. I'm hooked! He looks great! I dig the blood splatters. Very cool sculpture & paint job!